With the sun blazing down on Bristol, spirits high, and a wide range of products on show, Reynolds Technology Ltd enjoyed another weekend exhibiting at Bespoked 2018. 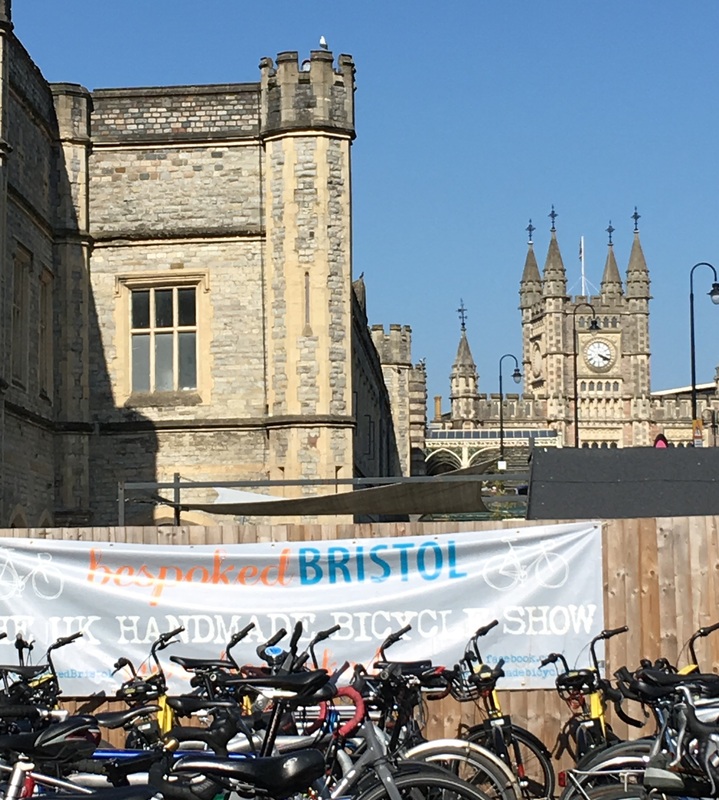 The UK handmade bicycle show, which has been running since 2011 and was held in Brunel’s Old Station in Bristol, welcomes over 6000 visitors from around the world over the course of three days. Reynolds has been attending the show since 2012 and greatly enjoys the atmosphere, the chance to catch up with customers, greet the public and of course, fit in a few rides in and around the stunning city. In 2018, another successful weekend was crowned by a surprise award. Reynolds won a road.cc choice award for their work, in conjunction with partners Renishaw, Independent Fabrication (IF) and Moss Bikes, to develop 3D printing technologies for new and innovative uses within the bicycle industry. This was for their 3D printed dropouts, which are already commercially available, as well as for their ongoing project, which is aiming to produce a 3D printed BB shell with an optimised design for two special frames being built by IF and Moss Bikes.